Cover Makeover is the new themed feature of the Photo Rehab Clinic, created by me and Lucile from Bridging Lacunas. 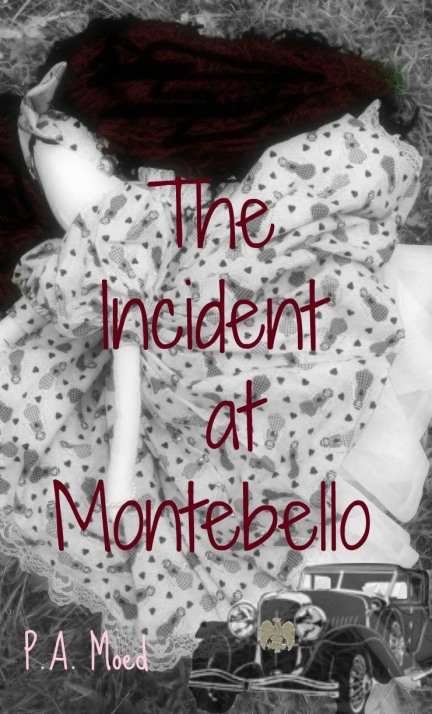 Last week, Lucile again chose a book by a fellow blogger, Patti from Pilot Fish and her book The Incident at Montebello. Our talented group of designers came up with these marvellous covers below. If I have missed you out, I sincerely apologise. I took these which were tagged with #photorehabcovermakeover or had a pingback to Lucile’s original post. First Night Design brings us this beautifully rustic cover and the added bonus of a great tagline. Jennifer Nichole Wells transports us with a beautifully layered cover as well as an understanding of her process to achieve this look. 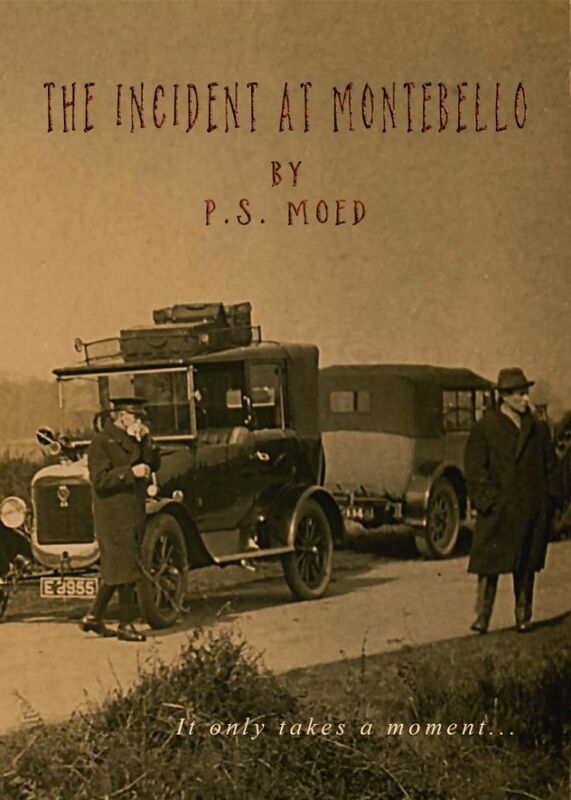 Julie Powell – Photographer and Graphic Artist – gives us an art deco style cover, with retro red styling and a great title placement. From Toby and Sabina at Library of Cats comes this wonderfully layered cover which gives us a different angle for the cover and a great outline of her process. I would like to take this opportunity to thank all of the participants of each challenge – you guys do an amazing job and I love reading through all of the comments on everyone’s posts as they appear. And many thanks to Lucile for hosting the challenge solo for a few weeks now. 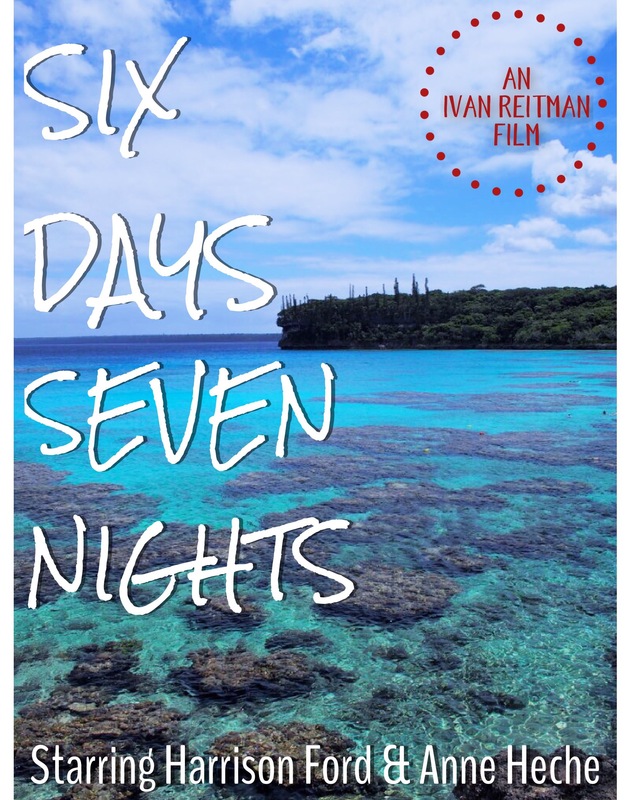 A brief summary from IMBD: Robin Monroe, a New York magazine editor, and the gruff pilot Quinn Harris must put aside their mutual dislike if they are to survive after crash landing on a deserted South Seas island. It’s quite a simple cover but it makes me wish I was there right now, relaxing on the beach! I used the Typic app on my iPhone to add the text. Ooh… this is one I’ve seen. 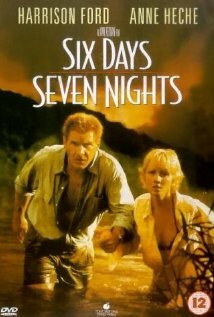 It was one of the in-flight movies I watched on a charter flight across Canada years ago. LOL I’m going to TRY find the time to do this one. No promises. Thanks! I think the beach will be a running theme for this one 🙂 thanks for joining will check it out! Thank you so much for taking care of the wrap up this week, my partner in crime! It was a huge help! I’ll be doing it again till you’re back to your normal schedule. 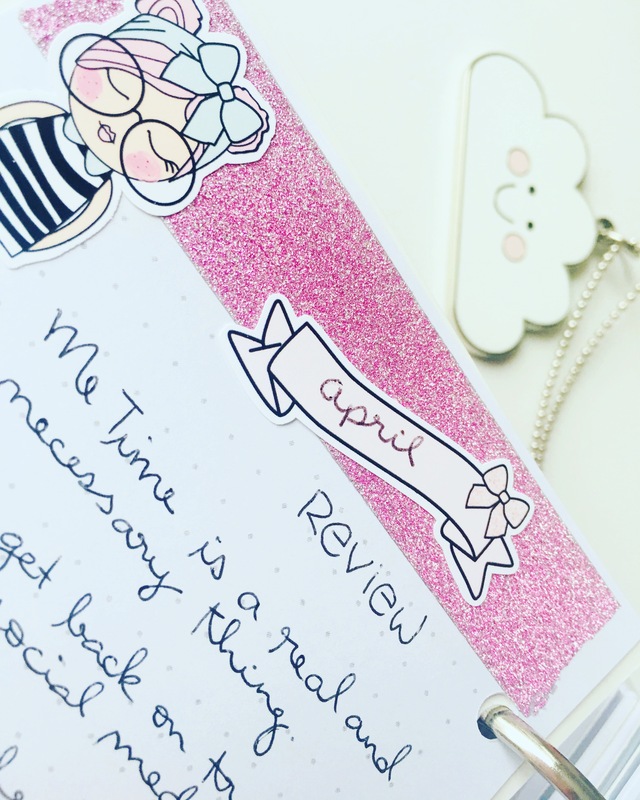 You chose a fun cover and made a fabulous version too! Yay! Great line up again this week. My pleasure, dearest partner in crime X.
Reblogged this on lucile de godoy. Great stuff! Congratulations to all! 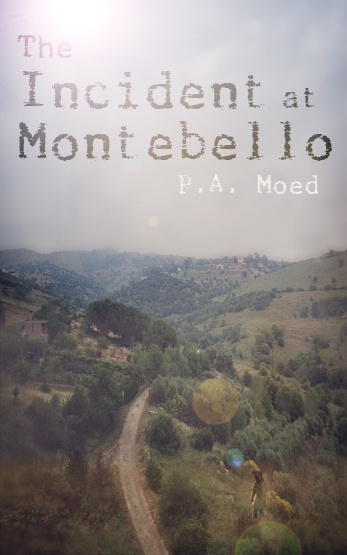 Hi everyone who took part of the Montebello cover challenge. 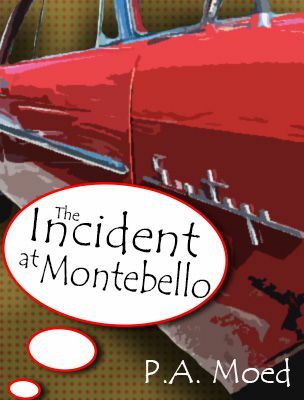 I’m thrilled by your re-interpretations of the cover and the fact that Lucile chose my book! It’s wonderful to be a part of such a creative community here at WP. If you decide to read the book and you enjoy it, please spread the word. This challenge is a great way of connecting writers, readers and visual artists. Again, many thanks! I’m looking forward to reading it Patti! I want to be at that beach with you! I could do without the whole plane crash to get there, though. This is such a fun challenge that you all offer each Thursday. I love to see everybody’s remake…such different take on the same book or movie! You bring the sunscreen I’ll bring the wine coolers!! Thanks, yes it is a lot of fun, I get a real kick out of seeing each one. I hope I make it in before the deadline. Crazy! I just finished watching the movie! Should bring great covers!